How Far is Radhey Sancia Homes? Sancia has all the trappings of a luxurious villa. The elegance and class sets the villas apart in themselves. The interiors and the pleasant cool colours perfectly complement each other giving you a pleasant ambiance. 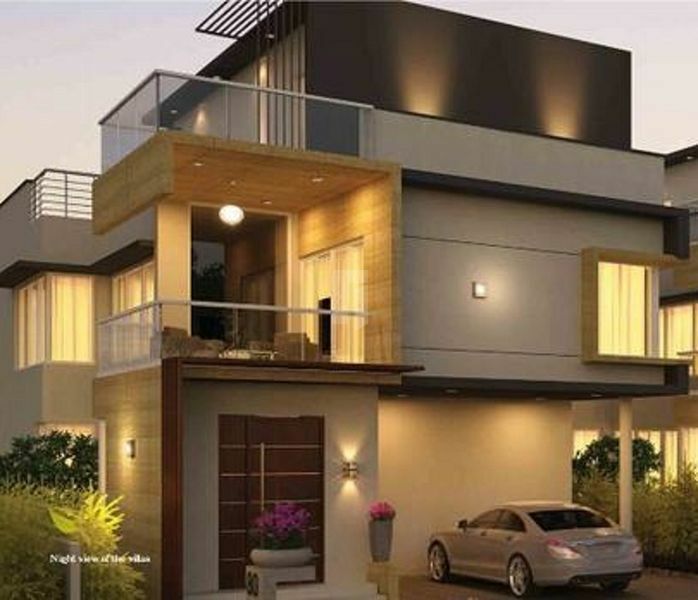 The architectural beauty of the villas well-seeped in traditional vaastu makes your home a blissful dwelling place. Every inch of the space has an elegance that makes your life more zestful and energetic. The elegant triplex villas offer you an unparalleled quality of life. Dish washer and wet area for washing utensils etc. All Bathrooms consists of best quality polished chrome (CP) and sanitary ware fixtures.